The Starling Lane Vineyard site is a fabulous and most picturesque ceremony setting. 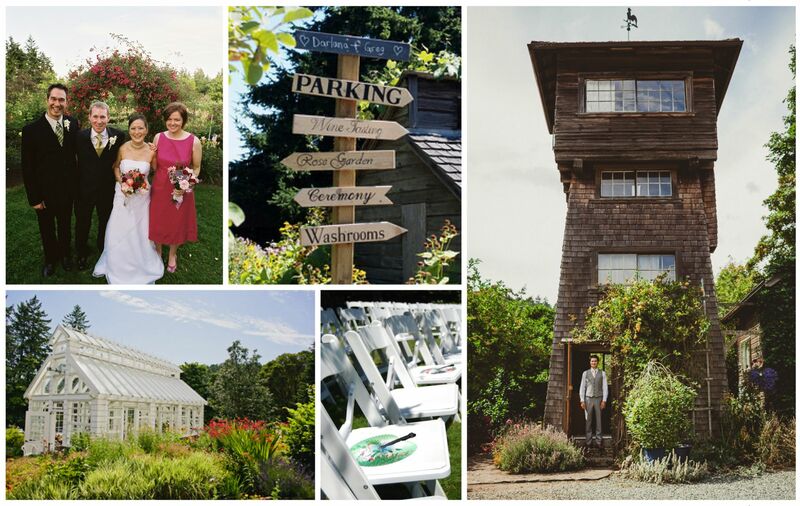 You may choose from several ceremony settings at key locations on the site. There are also both indoor and outdoor reception spaces for you to use.